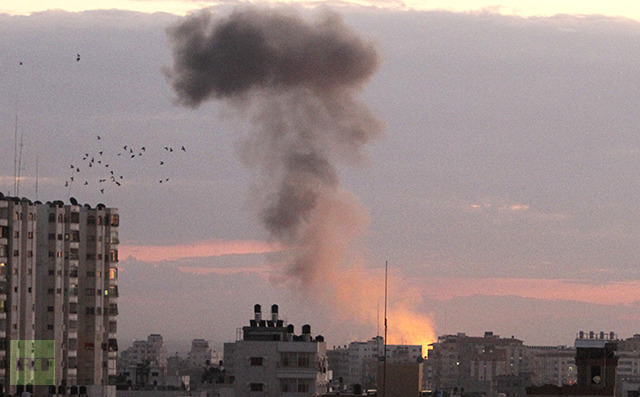 The IDF says all options are on the table in Gaza, including a ground operation. 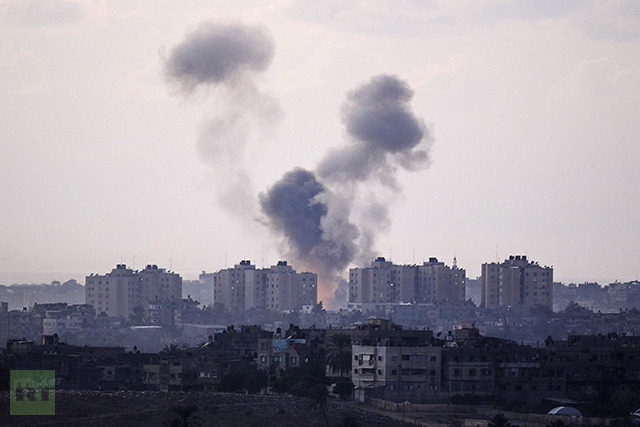 Israeli warships have struck “terror sites” in the Gaza Strip, the military forces confirmed. Israel has started emergency call up of reservists, while saying they are preparing for a ground invasion of Gaza, RT`s Tom Barton reports from Israel. The death toll from the strikes has risen to nine with some 20 wounded, the Red Cross says. 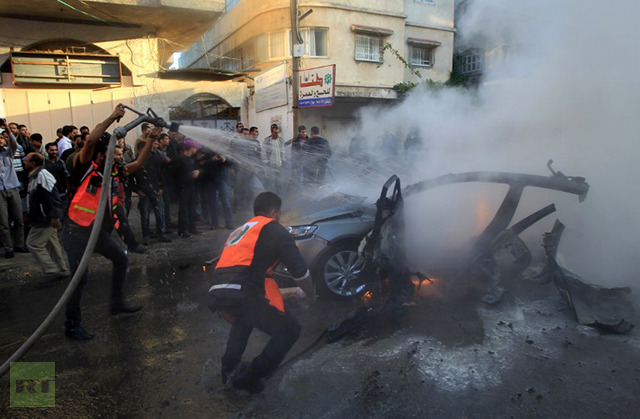 The IDF stated on its website that it has launched a “widespread campaign on terror sites and operatives in the Gaza Strip” and Jabari was its first target. 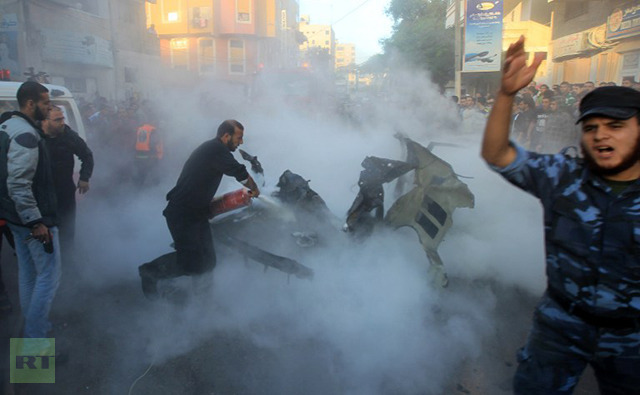 He’s the highest ranking Hamas official to be killed since 2009, when Israel conducted ground offensive against Gaza.